Incredible story and all glory given to God. 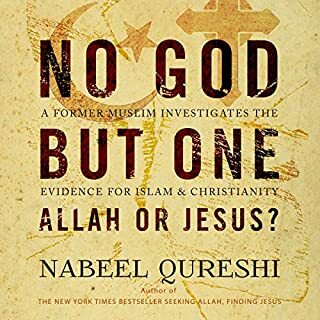 Nabeel Qureshi describes his dramatic journey from Islam to Christianity, complete with friendships, investigations, and supernatural dreams along the way. Providing an intimate window into a loving Muslim home, Qureshi shares how he developed a passion for Islam before discovering, almost against his will, evidence that Jesus rose from the dead and claimed to be God. Unable to deny the arguments but not wanting to deny his family, Qureshi's inner turmoil will challenge Christians and Muslims alike. 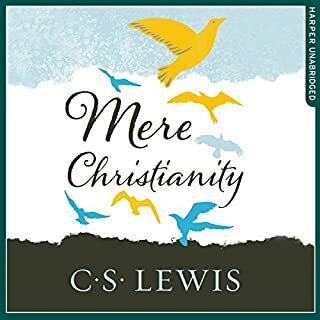 As a Christian, this book helped me to understand the mind of a faithful Muslim who wishes to please God, and will help me in future interactions with those of other faiths. If Muslims can be so devoted to a false religion, why aren't we Christians enthusiastic about and full of faith in the one and only true God?! Why aren't we eager to know the Word by rote and in spirit and to defend it to the hilt? l felt the annoiting of God on this story. We have a lot of work to do in the Muslim world and tbis book should inspire Christians to action. Islam can't compare to what the Bible has to say about who Jesus is and what God has done out of love for his people. Nabeel is so rational but torn in his investigation and realisation of how big the difference really is between the faiths. I cried when he finally accepted Jesus but also felt his pain at losing his culture and family. A really easy to listen to and we'll spoken audio. A totally immersive story told with compelling transparency, compassion and truth. The storytelling style brought to life not only so much insight and information about Islam but the depth of journey by a Muslim when he or she follows the questions to their end. 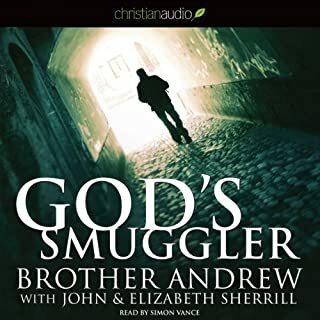 this story was well written and a beautiful view of the life of a devoted Muslim and his journey to a knowledge of christ. A beautifully narrated novel. Captivating from start to end. An inspiring and incredibly moving testimony. Powerful testimony, great to listen to Nabeel's voice. Unfortunate that he is now with the Lord our lose his gain. This is the first review I’ve submitted. I find this book so enlightening and easy to understand that I simply want to finish every chance I have. Truly inspiring testimony and well researched and written. If you could sum up Seeking Allah, Finding Jesus in three words, what would they be? What was one of the most memorable moments of Seeking Allah, Finding Jesus? The honesty of his gut-wrenching conclusions and the decisions he had to make. What about Nabeel Qureshi’s performance did you like? Everything. He was telling his own story, and it showed. No fakeness here. A film that will make you think. 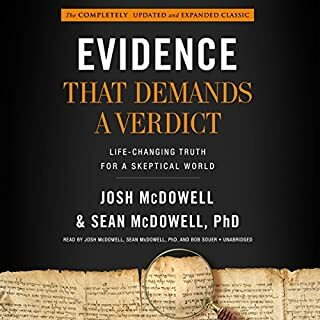 This is a must-read or must-listen to. 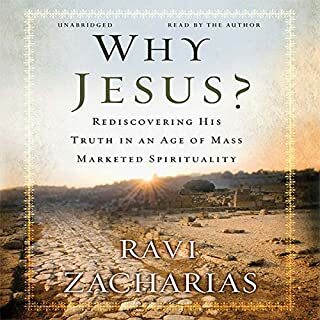 Goes very in-depth into both faiths, and believe me, the author did NOT want to come to the conclusion he came to... it's a fascinating and honest journey, one that took a great deal of courage to share. Good job, my brother in the Lord. I would have given this book 5 stars except for three things. First, my own (admittedly mistaken) preconception prior to beginning the book that the author was born and raised in the Middle East. He was raised in the west. 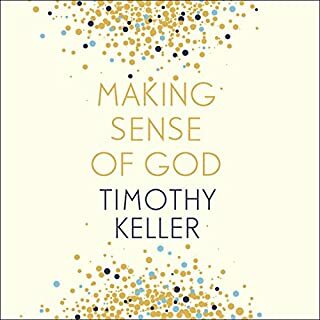 One would expect that the thinking process of the author, like any third culture kid, would be influenced by the culture in which he lives (I had been expecting to read about what God is doing in the lives of people in the Middle East, where the emphasis on submitting to authority can only be greater ). Secondly, the author comes from a sect of Islam which most Muslims do not consider as "part of the fold". 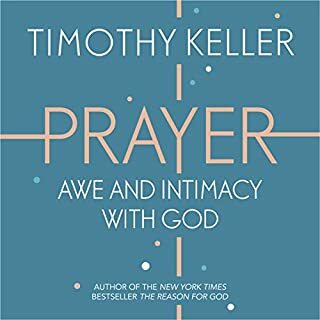 And thirdly, for long stretches this book read a bit too much like an apologetic work instead of a personal story/testimony. However, this isn't a book of dry facts. God Himself shows up dramatically in a brief scene halfway into the book and even bigger at the end. Secondly, the author's western background and his former brand of Islam does not negate how God has worked and will continue to work in his life. And the information on his Islamic sect can be helpful to other seekers or persons desiring to share with seekers. 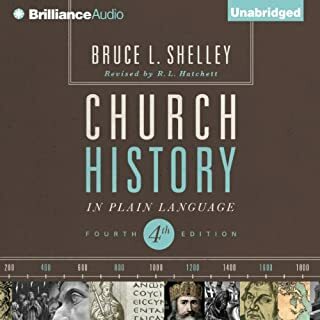 This book was not only a good read, but listening to the author himself narrate on the Audible version and hearing his passion at the end was an even bigger plus. May God continue to raise up an army of evangelists like Nabeel! 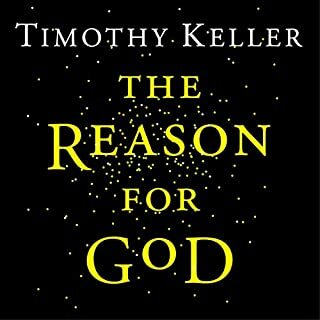 This is one of the best books I have listened to. 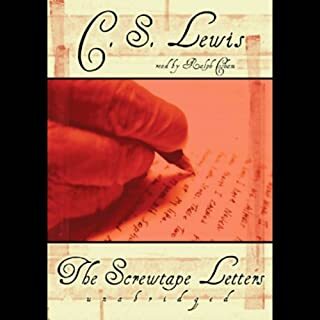 He shares his journey "warts and all"
- It is well presented and enjoyable to listen to. The author is very articulate and communicates not only observable actions but also intent and feelings on his explorative journey. I was highly engaged listening to it. There were numerous times that I was teary eyed as I associated greately with Nabeel's conversion. This story is deep in meaning, and very enlightening. It is a call for Christians to better understand their faith, and to love more and deeper as it is Christ's love that leads people to Jesus. I gained a far greater understanding of Islam in a non-textbook format. There are Muslims that love others, and there are Muslims that hate others. Muslims do seek for all to join Islam as all Christians seek for all to accept Jesus as Lord and Savior in their lives. The problem is that a large group of Muslims understand their faith very well and try to attain a pure Islamic world by the sword. Thankfully, the book revolves around a Muslim family exhibiting great love. That love is pure. The parents only want the best for their children, and that is for them to be great ambassadors of the Muslim faith. Nabeel Qureshi was that ambassador and natural apologist. Mr. Qureshi was called by Jesus through a friend's introduction. The key is that Mr. Qureshi honestly and humbly sought the one and true God. At first he had no doubt that god was Allah, and then the true God revealed Himself to Mr. Qureshi. 1. Love is the key to bringing people to Christ Jesus. 2. Always seek God with all your heart and you will find Him. 3. You may be called to give up all you know, have, and love for Him. 3. Whatever your faith, know it to the core from the holy books that define it. 4. Be brave. The joy and safety for Christians has nothing to do with our lives in this world, but is the salvation through Jesus. On this world we are to be used to do God's will for His plan. "My thoughts are not your thoughts. Neither are my ways your ways. ", says the Lord. Death and pain are unavoidable in this world. God is not Santa Clause. 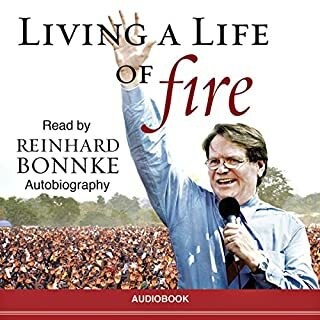 Again, it was a great read/listen. The story meant much to me, and I will listen again. What made the experience of listening to Seeking Allah, Finding Jesus the most enjoyable? I am also a Christian that came from a Pakistani family and was raised Muslim. I can relate to much of Nabeel's story. The strength the the apologetic presented in this story is amazing. No, though I did finish it in just a few days. The story was so compelling. Yes. It's easy to follow along and captivating. This book made my cry. Everyone should read this book. Those who have dug for the truth will be able to read through this book and it will remind them of their own journey and re-energize them. I hope for others this helps them, whether they are just starting the process or are already engaged. 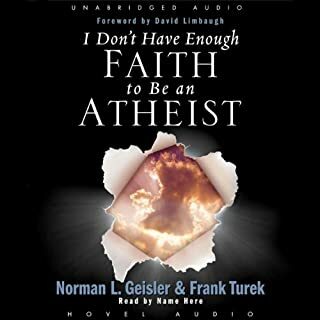 Where does Seeking Allah, Finding Jesus rank among all the audiobooks you’ve listened to so far? 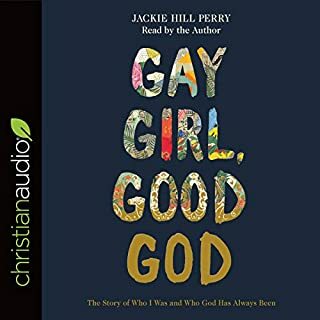 This is one of my top favorite audiobooks. The insight into his muslim faith, and the "Eastern" mindset. What does Nabeel Qureshi bring to the story that you wouldn’t experience if you just read the book? Listening to him speak in Arabic made the story come alive. It is a beautiful sounding language. No extreme reaction. It had some parts that made me smile, and some parts that made me moan in sadness a little. 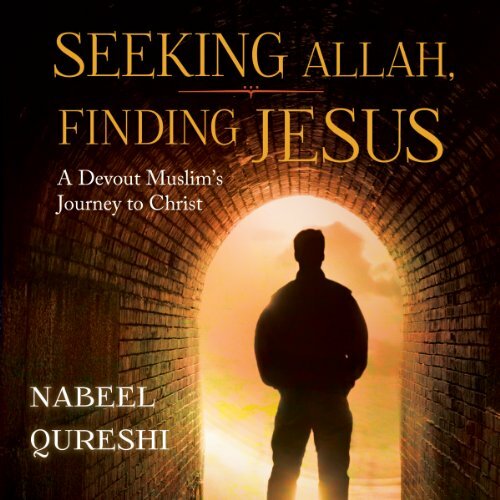 The story of Nabeel's conversion to Christianity was amazing. It is not uncommon for Muslims to have dreams and visions which lead him to Jesus. However, it is less common for us westerners to have the same experience. Hearing his experiences has deepened my faith, and my love for Jesus. Loved. Finished it in one day. Nabeel is truly amazing !!! This has changed my views about my Muslim friend. 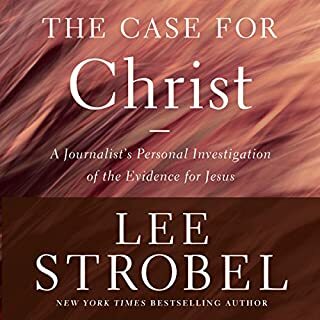 I am a Christian, so this was a fascinating listen. I would highly recommend it to any Christian looking to understand more about the differences between Christians and Islam. A fascinating insight into Islam and the person perspective of a Muslim. 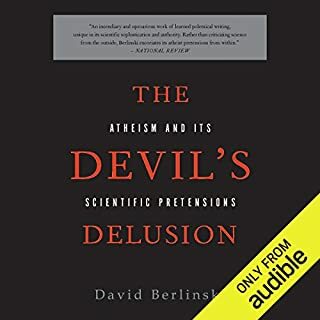 The grappling with the core beliefs of Islam and Christianity were well explained and and put simply enough you don't need a theological doctorate to follow the arguments and counter arguments. Having a most loved granddaughter, who became a moslem a few years ago and is now married to a moslem. But it is an autobiography! Which could be a service to humanity. I read it because of what IS are doing in the name of Islam, I had assumed IS were a perversion, it appears not. Had never appreciated before the magnitude of the choice Jesus represents! This is a great book and I highly recommend it. It's very touching and you can really feel Nabeel's pain as he uncovers the truth. Nabeel is searching for the truth. His unwillingness to compromise takes him down a path he doesn't want to take. He resists, argues and drags his feet in the face of losing everyone he loves. An amazing, moving story that this incredibly brave man shares so well. God bless you. 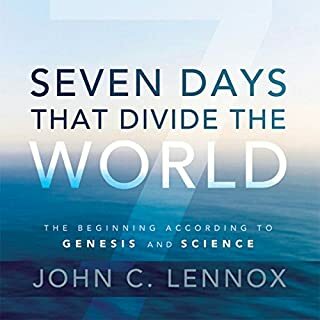 Mid way through this book I realised that this was a dangerous narrative, dangerous because of the sacrifice of an established world-view and the consequences. 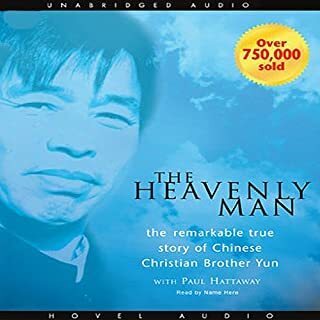 I was thankful that the author narrated his own story - this added to it's authenticity. There was a section of dialogue in a cafe; the words that came to mind was conceited arrogance, but I endeavoured to re-think my opinion and it changed to 'the fear of losing the foundations of what you have built your whole life upon, a striving....but ultimately 'fear' that leads to an outward edifice that tries to mask it. And I realised how easy it is to bunker down in our belief system. I have learnt much about Islam and for this I am thankful. I have learnt something about myself and attitudes. In the latter section of the book as the narrative builds and reaches it's conclusion the utter pain of this man's journey was palpable. I commend this book to you. It was awesome, just awesome! Everyone should read this book! It's smart, it's stirring and it will change your life. What does Nabeel Qureshi bring to the story that you wouldn’t experience if you had only read the book? My dear brother in Christ, you have inspired me more than other Christians i knew for many years. I am so greatful to have read your book. God bless you! Excellent. 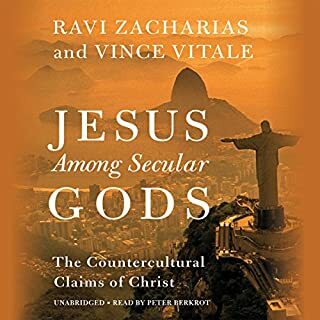 Shows us arguments Muslims use to refute the deity of Jesus and their flaws.